Here’s one for you, albeit short. 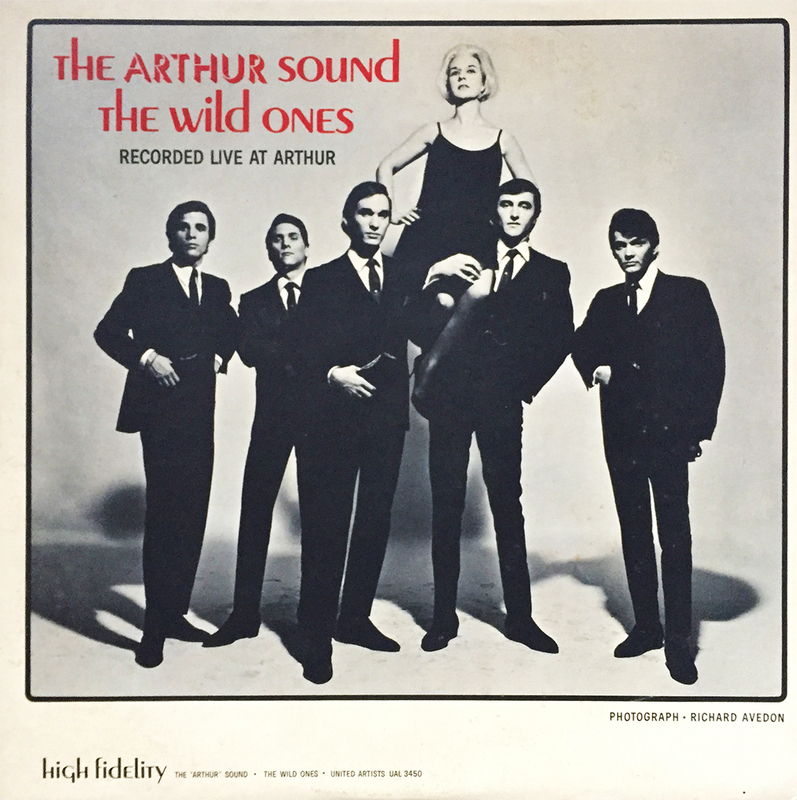 So, Wild Thing, the intro theme to fictitious pitcher Rick “Wild Thing” Vaughn, as well as the number one charting single by English chaps, The Troggs (originally calling themselves the Troglodytes) was initially recorded by New York kids, The Wild Ones (unfortunately, the track is not featured on this album). The song was written by yankee songwriter Chip Taylor, who just so happens to be the brother of actor John Voight. The Arthur Sound, featured here, is a damn-good collection of live performances by this 1965 five-piece. Even though it doesn’t include the song previously mentioned, it’s lively, a bit feverish (for 1965), and makes for a great (mild) garage rock spinner.